Well, according to the experts, there are certain parameters why a fridge repair is always going to be the first choice for the people. Let’s have a look at those reasons. 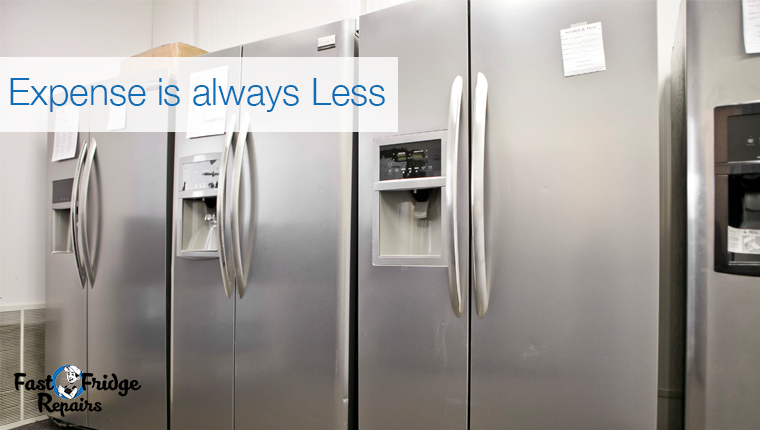 No matter what is the fault associated with your fridge, repair is always going to be cheap. According to the expert refrigerator mechanic from Fast Fridge Repairs, the average cost of all types of repair is around $180 to $450. On the other hand, a new purchase is always going to be about $1000 (cost might vary depending on the capacity and mounting). Hence, going for quick repair is always going to save you a considerable amount of money in the end! 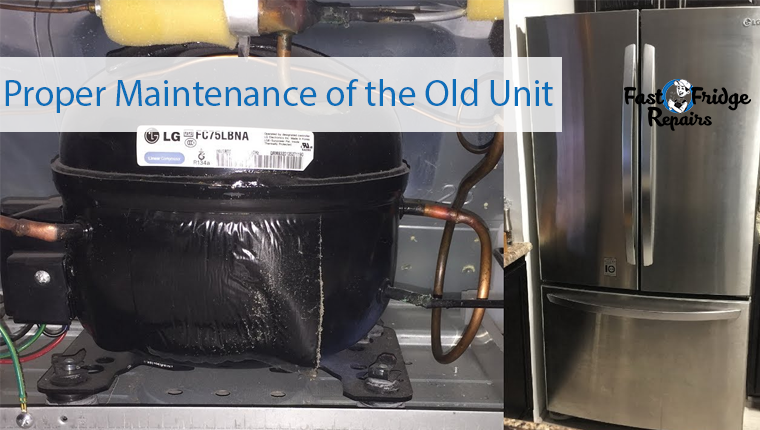 The typical companies offering fridge repairs in the local area cater to 24/7 service attending to the emergency repairs in a professional way. 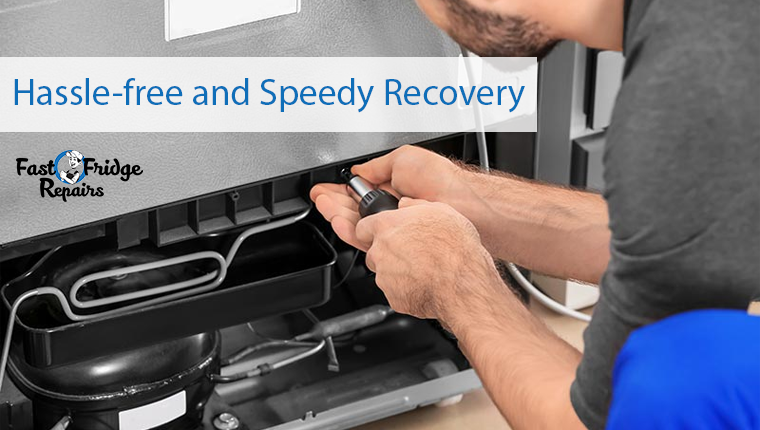 Therefore, as soon as the fridge breaks down, calling the professionals from Fast Fridge Repairs is going to ensure that your appliance is yet again in the service of yours. The same day service from the service provider provides a hassle-free and speedy recovery. On the other hand, if you have placed an order for a new unit, then it is always going to take time. Reason being the involvement of so many intermediary steps like order processing, dispatch, shipping, and installation. 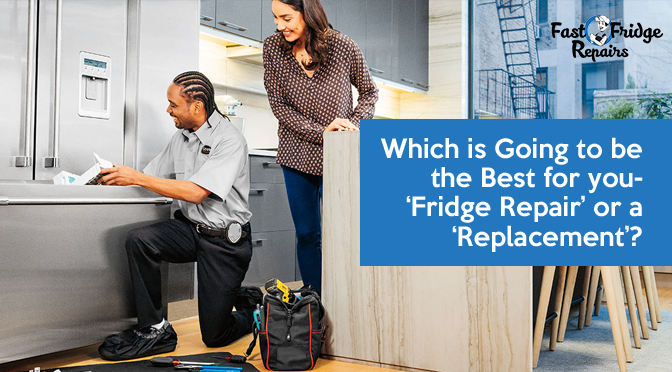 In this case, the refrigerator repairs are always going to be speedy. When you are purchasing a new unit, then the older one needs to be managed accordingly. The hassles of disposal of the old unit are always going to be a pain in the neck. Therefore, the professionals suggest that if the fridge can be repaired then going for it is always going to be the best option. 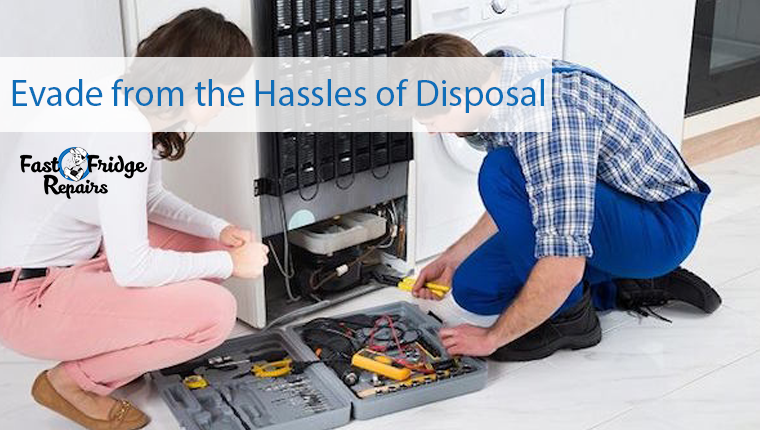 Common problems associated with refrigerators like improper cooling, leakages, faults in the compressors, thermostat issues, unusual noise can be resolved by hiring the proficient and well-trained professionals. Purchasing a new fridge is going to be a waste of money for these minor issues. 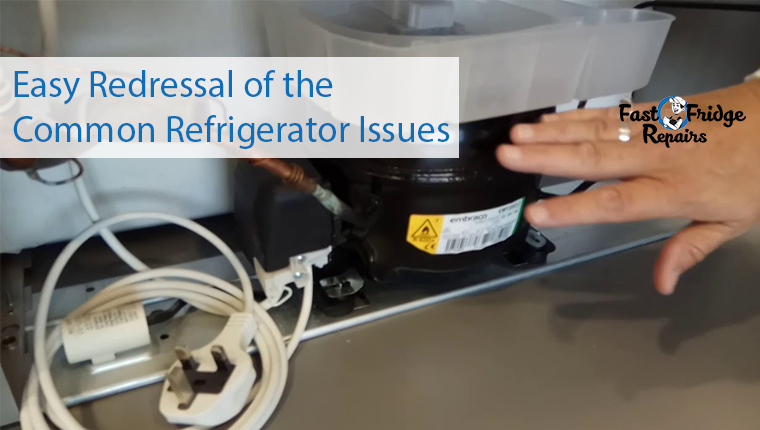 Most of the issues raised with the malfunctioning of the fridge have been because of the improper maintenance. Therefore, the professionals associated with commercial refrigerator repair say that thorough maintenance such as ascertaining that the doors are properly closed and the cleaning of the coils will prevent the expenses involved in purchasing. Keeping the above factors in mind, it is always going to be the ‘fridge repair’ that is winning the majority. Buying a new fridge is not always the solution to evade the issues. Getting in touch with the professionals from Fast Fridge Repairs is not only going to get back your fridge in normal working mode but also the work comes with a 12-month warranty. Previous Post: “Holy LORD- My Fridge Is Freezing Everything!”- HELP…?